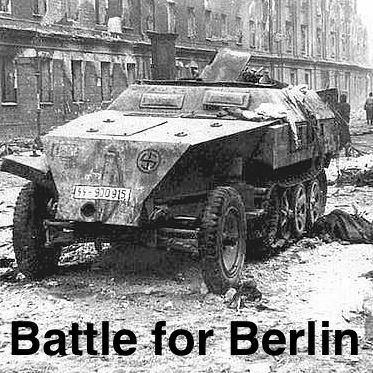 Combat Patrol(TM) Cards for Warlord “Battle for Berlin” Set | H.A.W.K.S. Warlord has produced another starter set of figures and vehicles. These starter sets are very nice. For those of you who are interested in using these figures with Combat Patrol™: WWII, I have posted the unit record cards for free download on the Combat Patrol™: WWII web page. Hopefully this is a win-win. Warlord sells more of these sets, and people try Combat Patrol. I don’t really have any way to tell.